Whether it's planting time, harvest, or some time in between, Dean's Bulk Service is committed to timely deliveries to your farm. Bulk fuel deliveries are scheduled to accommodate customers in the field, in order to avoid costly downtime. 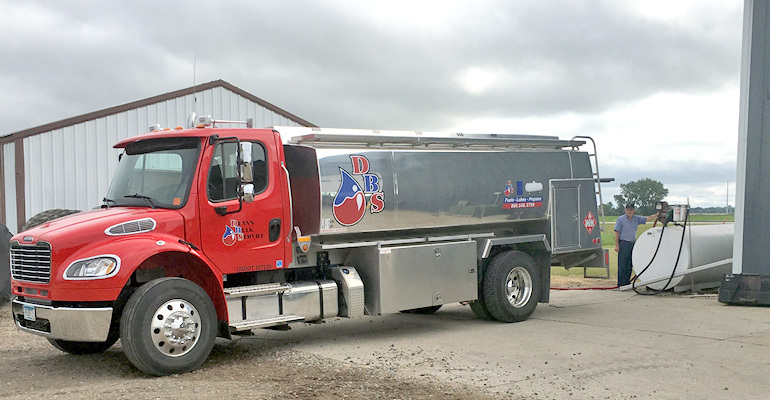 From 300 gallons to 7000 gallon transport deliveries, we are ready to serve all of your agriculture needs. 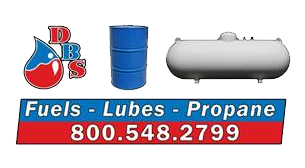 Dean's Bulk Service also offers fuel testing and sampling. Use the form below to request a fuel delivery. We will get back to you as soon as possible.